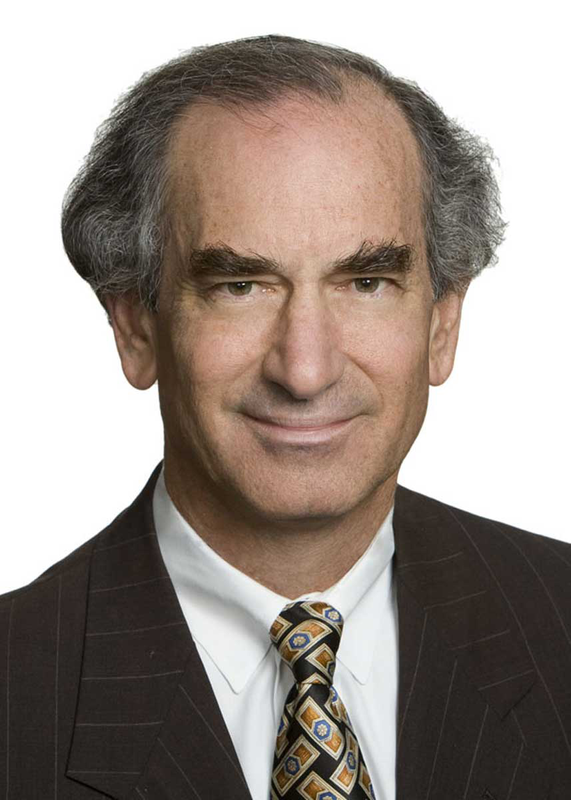 Larry Siegel is chair of the Long Term Care Industry Service Group at Williams Mullen. He has focused his practice on business law and commercial transactions including M&A for approximately 40 years with a special concentration on the long term care industry. His clients range from privately held businesses to large, private and public corporations. He is active in the long term health care industry and has represented investors, health care providers, private and public REITs, HUD mortgage lenders and private equity investors since 1974. In the recent past, Larry has served as lead counsel on merger and acquisition health care transactions involving hundreds of SNFs, ALFs, and ILFs at a transaction value greater than $8 billion dollars. He is also active in the formation of private equity companies and funds. A former member of the board of Old Dominion University Entrepreneurial Center and a former vice chair of the City of Virginia Beach Resort Area Advisory Commission, Larry serves on numerous for-profit and nonprofit boards of directors for long-term care companies. He is listed in The Best Lawyers in America© (2013-present), was named a “Super Lawyer” by Virginia Super Lawyers magazine (2007-2014) and included among Virginia’s “Legal Elite” by Virginia Business magazine (2008-2010). In addition, Martindale-Hubbell has rated him an AV attorney, its highest rating available. He received his undergraduate degree in 1969 from the University of Virginia and his law degree in 1973 from Georgetown University Law Center. Williams Mullen Advises Genesis HealthCare in Real Estate Assets Acquisition by Health Care REIT, Inc.